The partnerships are with Bein, the international media group and owner of Miramx; Yaddo, the new documentary streaming service headed up by former head of the BBC’s documentary division, Nick Fraser, Africa XP, and a Chinese digital TV distributor. The TV Superhighway empowers content creators, allowing them to utilise Magine’s cloud technology, distribution network, and industry expertise to choose which market to enter when and how. This new approach to content distribution opens up channels for broadcast producers, giving them the opportunity to tap into Magine’s technology and distribution network and decide where, when and which content is available in each market, with real time data analytics available throughout the process. Magine’s growth and innovation in global content distribution is hitting important milestones, accelerating beyond its German and Swedish origins and introducing the TV Superhighway to the Middle East, African and Chinese markets. The new partnership with beIN, a global sports and entertainment leader within the media industry, parent company of Mirmax, and broadcasting 75 channels across five continents – sees Magine’s platform enabling the access to the FIFA World Cup, the NFL, Formula 1, and the French, US, and Australian Opens in 16 countries. In addition to servicing established and multinational blue-chip companies like beIN, Magine will also provide an end-to-end service for new content providers. Magine’s recent partnership with Nick Fraser’s new documentary streaming service, Yaddo, will see some of the world’s most critically acclaimed documentaries streamed to over 160 territories this autumn. 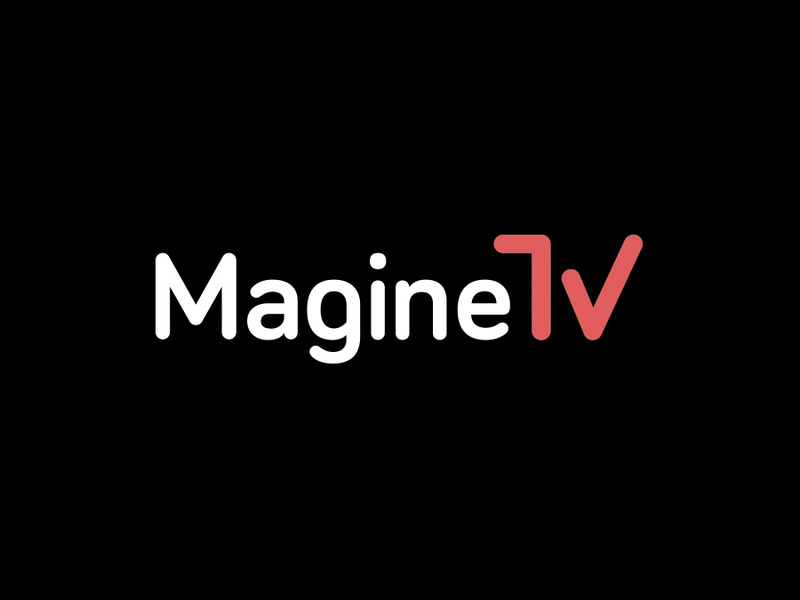 Magine recently entered into a partnership with Africa XP to extend their business beyond existing conventional broadcast platforms, additionally monetising their channels in partnership with dynamic, new and direct to consumer digital platforms. Craig Kelly, CEO of Africa XP had this to say: “Magine gives our channels global reach affordably and offers our operator partner’s instant OTT deployment of our channel bouquet in their markets – this expands our footprint and revenue generation potential exponentially”.